Whether you are one of those adults who never outgrew coloring or are looking for a very different way to relieve stress, Color Therapy is for you. Create beautiful pictures from the many options and then share or save them. Images range from animals to mandalas to gothic and there are several color palettes to make your creations as unusual, pretty, or soothing as you like. 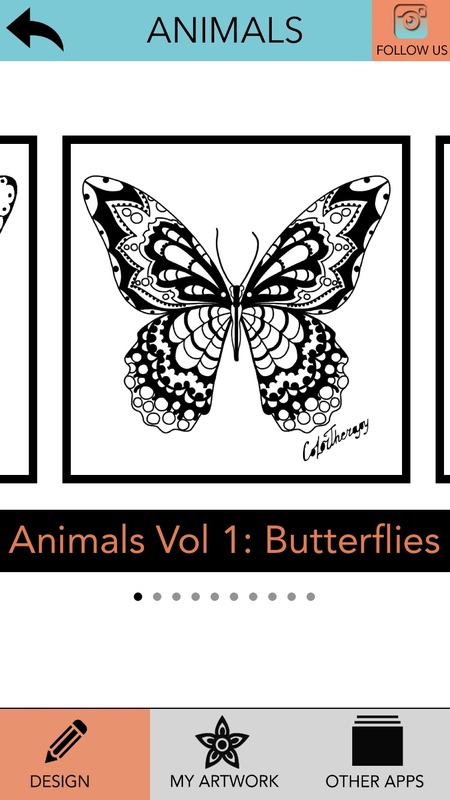 The app includes over 200 color pages with detailed florals, art, patterns, and more. 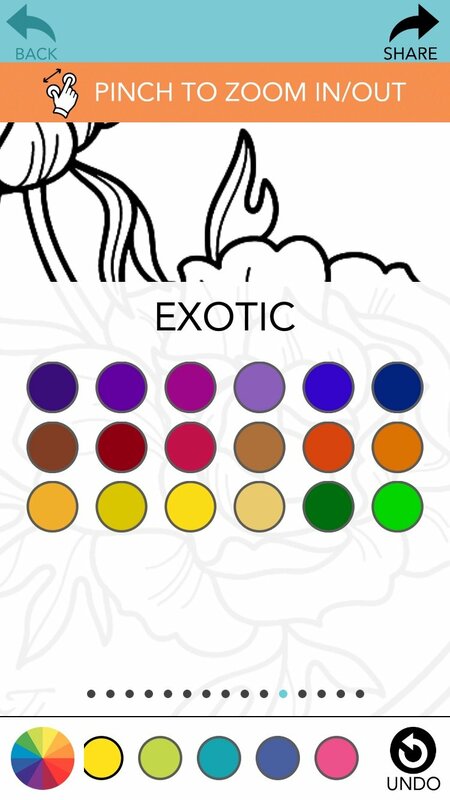 There are about 15 different color palettes with vibrant, pastel, exotic, and other themes. 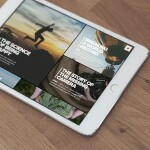 Just choose your picture, pick a palette, and then tap to color the details in the images. I have always loved coloring and am one of those people who never grew out of that love. So, Color Therapy not only provides an enjoyable activity, but a relaxing one at the same time. 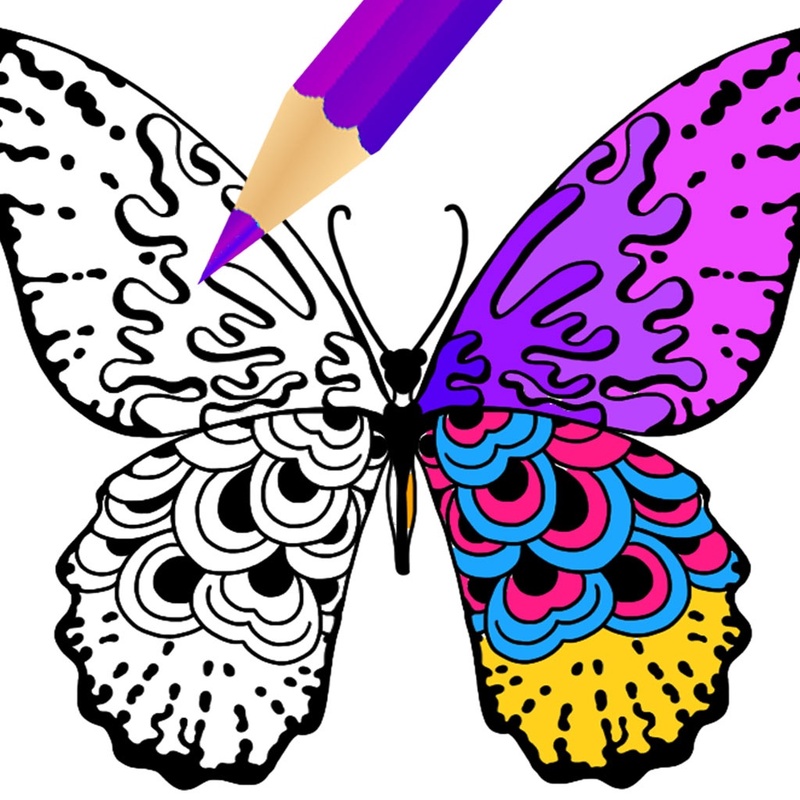 The app is very similar to another adult coloring app we mentioned in August called Recolor. Both apps provide wonderful detailed images and attractive color palettes. So, if this form of stress relief works for you, like it does for me, then give Color Therapy a try. 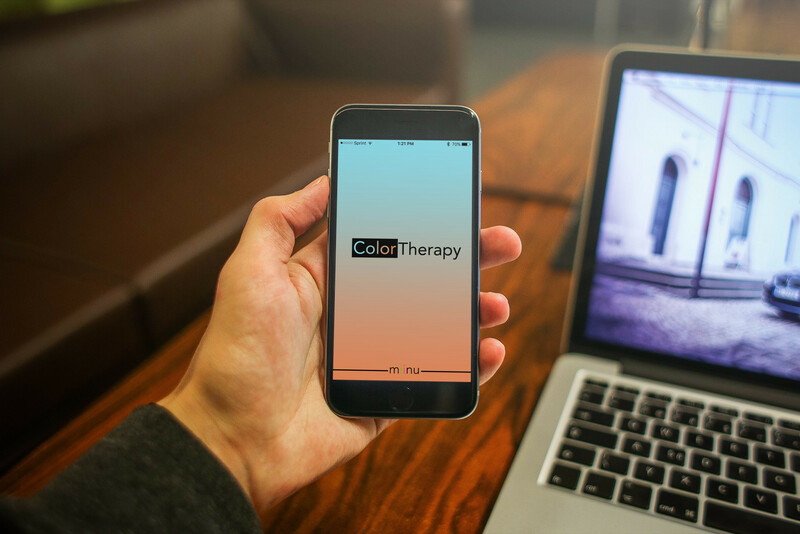 Color Therapy is universal and available for free on the App Store. The app is ad-supported and contains in-app purchases for additional color palettes at $1.99 each. For more new stories today, take a look at Review: A bargain knock-off of the Apple Watch Sport Band or Waze gets an update, but no 3D Touch or Apple Watch love.